There are many new developments in cryptoland and it is hard to decide which coins to buy and which coins not to buy. 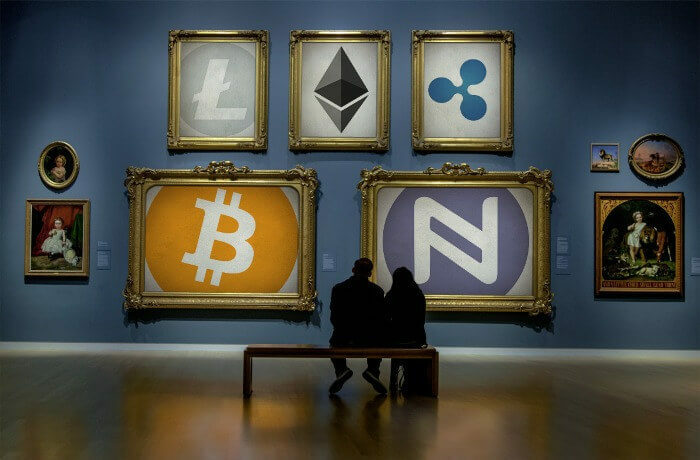 In this article, I will give you my personal opinion about cryptocurrencies. A big disclaimer: I am not responsible for your money. Only invest with the money you can afford to lose and make your own decisions wisely. Let’s start with the lessons I have learned! The safest computer is a computer without any external connections. Any connection (like the internet or Bluetooth) is a potential channel for hackers. Make sure to store your cryptocurrencies offline. Seriously. Any only platform like Binance or Kraken has the potential of being hacked. My personal advice to you is to buy hardware like the Ledger Nano S and keep your coins offline. Even with buying hardware you have to watch out. An attack could install software on the hardware which sends all your coins to their wallets, so make sure to buy it from the official story. Every reseller can be seen as a man-in-the-middle and is a potential attacker on the hardware. Don’t. 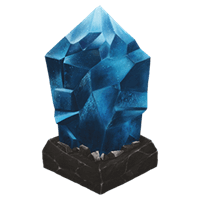 Most “good” coins are ERC20 tokens and these can be added to your physical cold storage (for example, the Ledger Nano S). Only use exchanges to convert fiat money (Euro, USD, etcetera) to cryptocurrencies and back. But store your coins offline. You must keep track of all of your coins. Therefore, make sure to use a portfolio app/website. Always assume that all apps are potential dangers. Therefore, do not set any personal details in a portfolio app and never save or set your wallet addresses in a portfolio app. I only use the app such that I can see where all my coins are heading. It is some labor to put in your coins correctly, but it is worth the effort. Another issue is anonymity. Never give away personal details! I joined a Telegroup chat once in which a Google Document was shared. I created a new GMail account such that I could edit the document without giving away my name. When I was viewing the document, I could literally see the full names of some of some of the owners of the document. Now think like a hacker: if I want to steal some coins, I need to know as much as information about a person in order to steal his or her coins. Therefore, be sure to stay anonymous in cryptoland all the time. And never ever give away your wallet address and double check all wallet addresses and URLs by a quick visual check-up. Fish eats fish eats fish. Please, don’t trust others in the crypto world. If someone tells you to buy coin X, it probably is market manipulation. They would have way more money than you have. Even people with more money suffer from market manipulation of investors with even more money. So my piece of advice here is to never trust others in the crypto world. ICOs (also known as Initial Coin Offerings) are the perfect opportunity to buy coins at an extremely low price. But take this advice. The earlier you buy a coin, the more risky it gets. My rule of thumb is that I never buy coins under $0.20. And I never participate in ICOs. Another issue with ICOs is that there are ICO scams in which a coin looks really trustworthy, but in fact is created by scammers which only want to have your money. If an idea is great, it will stay around for a while. So buy when the price is low (< $2) but not too low. The higher the price of a coin, the less risky it gets but also the less rewards you will get. HODL (hold with a spelling mistake) was a term introduced in cryptoland and it is used by everyone. Try to HODL the ideas you believe in as long as possible and neglect most of the news and rumors. Write down why you believe a coin must grow and no matter whether the price goes up or the price goes down, you feel confident hodling that coin. That is a great coin which should be in your portfolio. Make sure to never do daytrading. This will cost you fees (which is partly explained in this article). Just stay on a coin and consider any trade you make as loss of interest in the idea of the coin. You can either hold one coin and truly believe in it. But what if I told you that 90% of the cryptocoins are going to 0 eventually? Therefore, it is very important that you spread your holdings. You could go all-in for one coin, but then make sure to leave it as soon as possible. You have to make a trade-off between risk and low rewards. If you go all-in, you put all your capital at risk. If you spread, you will get less highs and less lows, but you will see a more steady growth. My personal rule-of-thumb is to risk when you can afford the money to eventually go to 0 and spread as much as possible if you have more money to invest. There are many people who claim they do technical analysis and coin X goes up today and coin Y goes down tomorrow. Never, ever trust it. They draw lines in charts and it is very subjective. 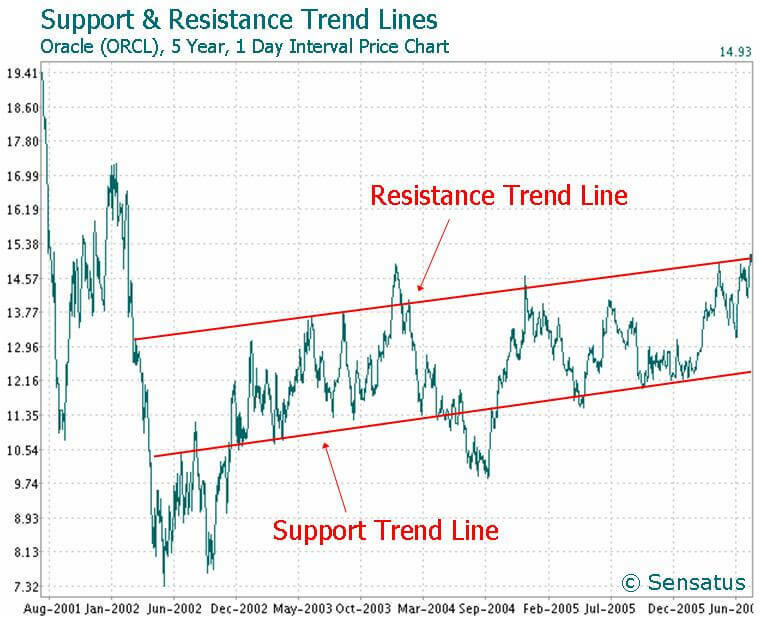 I bet you can see different patterns in a chart than the creator of the chart sees. Don’t let others manipulate your thoughts on a particular coin. Even when a price is low, you do not buy a coin. Let your thoughts not be influenced by the volatile prices of the crypto coins. Read every whitepaper and make sure that you understand a crypto coin inside out. Don’t let your thoughts be influenced by others. They could easily inject their goals in the words they spread. So you are the most trustful source of information to yourself. If you really like the idea, make sure to also check the team, the community and the code. At least check the community. If there is a big community, there should also be a lot of trading volume. If the idea is great, but the team is not good, there is the danger that the product is not well-developed in the end. Also make sure that the team is not too small. I consider less than 5 people as too small. And finally, you could check the GitHub repositories of their code. Is there enough activity. If not, do they intentionally develop the code elsewhere? Ask yourself a lot of questions before stepping into a coin. Write it down why you think you should buy the coin and come back later and once in a while monitor your coins. 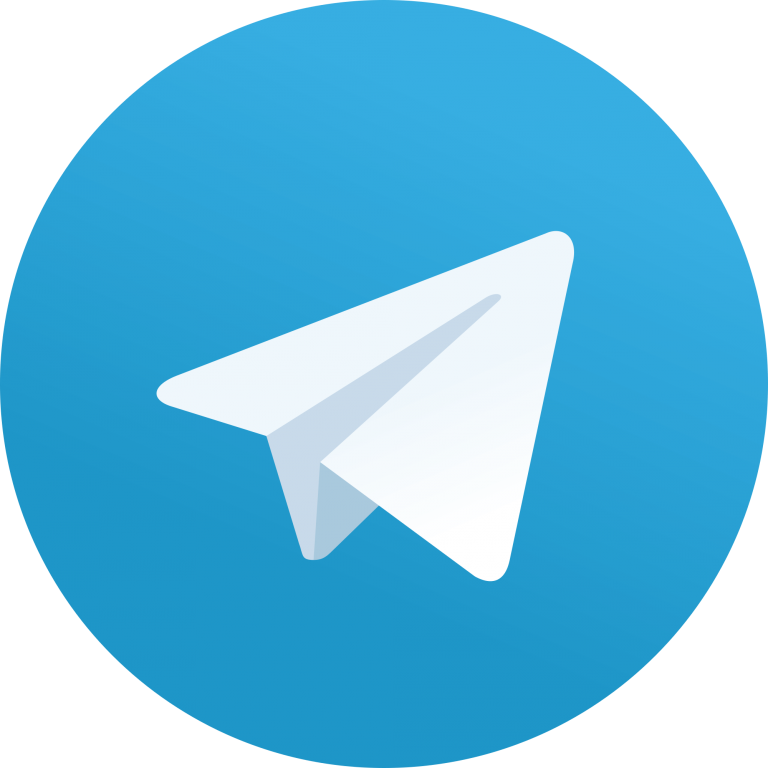 There is an abundance of Telegram groups which you can join. Make sure to stay anonymous when you join a group and never believe any signals on Telegram. Unless everybody is saying the same (and make sure to verify it on multiple independent sources and even then you have to think by yourself whether the message was not spread by influential crypto investors). For example, if a whole Telegram group is telling you to buy coin X, it could be market manipulation. They could drive up the price by letting others buy a coin and they can step out the coin as first. This will lead to a loss for all the people who joined too late in the signal (which is everyone in the Telegram group). This phenomena is called Pump & Dump and you should never follow their advice. The best thing is to ignore 90% of Telegram and only use it as a source of communication between the coin team and you. Often, the most important messages are pinned by the admins of a Telegram group which makes it even easier to neglect the noise. News is not a predictable signal for the price of a coin. Consider fake news for example. There is a lot of noise and my advice to you is to completely neglect the news. If BTC (Bitcoin) goes up, then altcoins (all smaller coins) go down in price and if altcoins go up, then the Bitcoin goes down. One other pattern I see is the following pattern: when a new idea emerges, there are many ICOs surrounding that idea. In a short amount of time, there will be some winners and many losers. That is one of the reasons I don’t join ICOs. Then, you can pick the winners which are relatively small in price. These have the potential to grow eventually. Until know, most of the people only have heard from Bitcoin. One other big potential of Blockchain, is the creation of dApps (distributed applications) in which transparency and privacy are important features of the application. There are a lot of platforms which allow for the creation of dApps and new platforms try to steal some of the market cap by offering faster and better solutions than the existing platforms. I think 2018 will be the year in which dApps and related technologies will see a growth. A big disclaimer: I am not responsible for your money. You have to make your own decisions, but I share my insights. I could be wrong, so make sure to spread your money wisely. In my point of view, it is an automated security layer on top of dApps. It is the antivirus of the distributed apps. The team is great and Y Combinator is an investor. Is it necessary? Yes – Without it, dApps are in trouble if there is a small error in the smart contracts. At least Ethereum has some well-known issues. 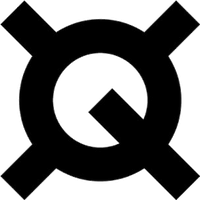 There is a scenario in which Quantstamp is not really important and that is when Ethereum is not the biggest player for dApps. But I believe in Ethereum, since that is one of the first platforms which allowed the creation of dApps. Stay anonymous all the time. 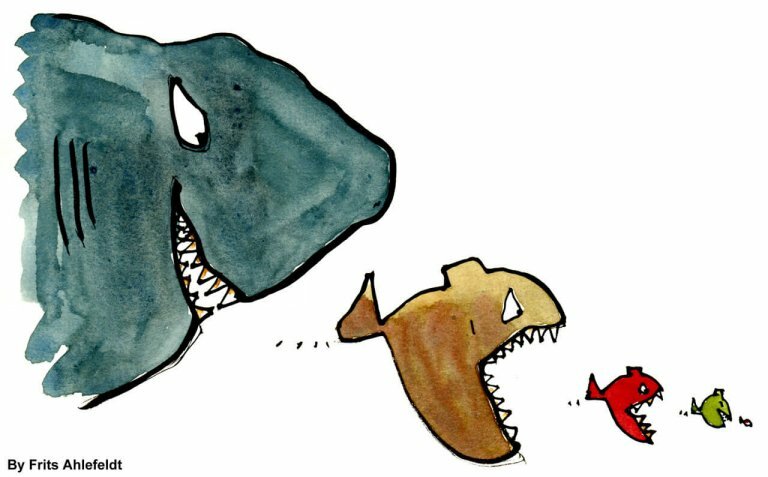 Fish (we) are eaten by bigger fish which are eaten by even bigger fish. Avoid ICOs as much as possible. HODL (hold your coins a long time), or at least don’t daytrade. HODL and accumulate during bad periods. Buy the idea, not the price. Neglect 90% of the users on Telegram and neglect 100% of the signals on Telegram. Don’t let others tamper your thoughts (unless the whole world is saying that a coin is a bad idea). Use multiple independent sources to form conclusions. Avoid Pump & Dump groups. Look through the noise in cryptoland. You are the most trustful source of information in the cryptoworld. If BTC goes up, altcoins go down and vice versa. Ignore phrases like “to the moon”. If you liked this article, make sure to share it! Sharing is caring :-)! By the way, if you have any important lesson, please share it and it will be added to this article. And don’t forget to get our latest newsletter and report about cryptocurrencies! You can find more about our Cryptocurrency Advisor Service here. By the way, if you would like to get your hands dirty and do some data science, I highly recommend that you scrape altcoin prices first. This article shows you how you can scrape historical price information for altcoins.